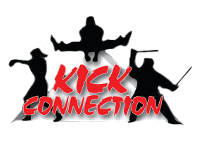 Kick Connections Kids Martial Arts classes are a fun and exciting way to teach your child the important life skills and work ethic they need as they mature into young adults and beyond. They'll develop self-defense and take part in a fun, effective workout that will leave them confident and healthy! Under our TaeKwon-Do program, students learn discipline, confidence and self-defense in an environment that is both fun and challenging. 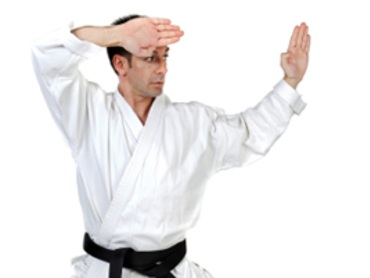 Our instructors are all Certified Black Belts dedicated to not only the revered traditions of TKD, but to each and every student that participates. The benefits of Cardio Kickboxing are endless. Not only will you look and feel better, but your heart will thank you. So whether you need to shed some extra pounds, desire exercise for the health benefits, or just want to relieve som stress, Cardio Kickboxing just the thing for you!